Medieval anchorites embraced the most extreme and punishing form of solitude known to the medieval world—enclosure in the same four walls for life—in order to forge a closer connection with God. 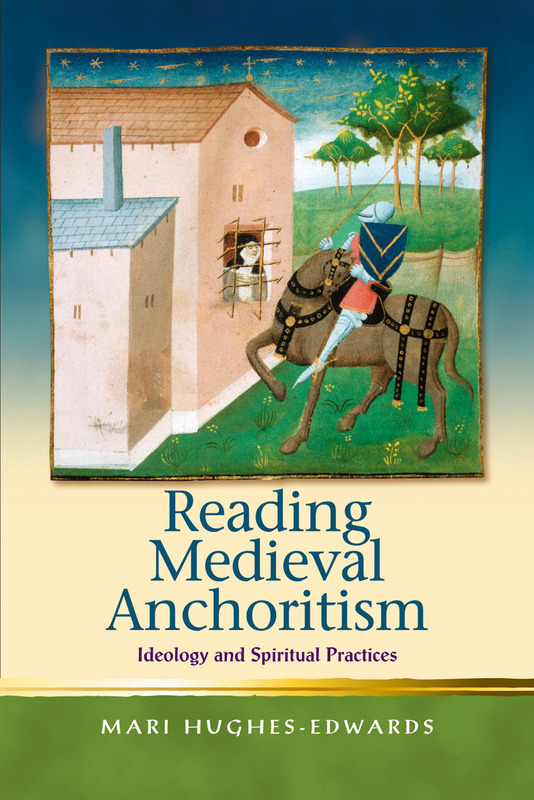 As a way of understanding the lives, beliefs, and experiences of anchorites, Reading Medieval Anchoritism explores guides to the anchorite life that were published in England throughout the Middle Ages. Mari Hughes-Edwards surveys five centuries of the guides’ negotiations of four anchoritic ideals—enclosure, solitude, chastity, and orthodoxy—as well as two vital spiritual practices, asceticism and contemplative experience. The book explodes the long-standing myth of the anchorhold as solitary death-cell, revealing it instead as the site of potential intellectual change and spiritual growth.